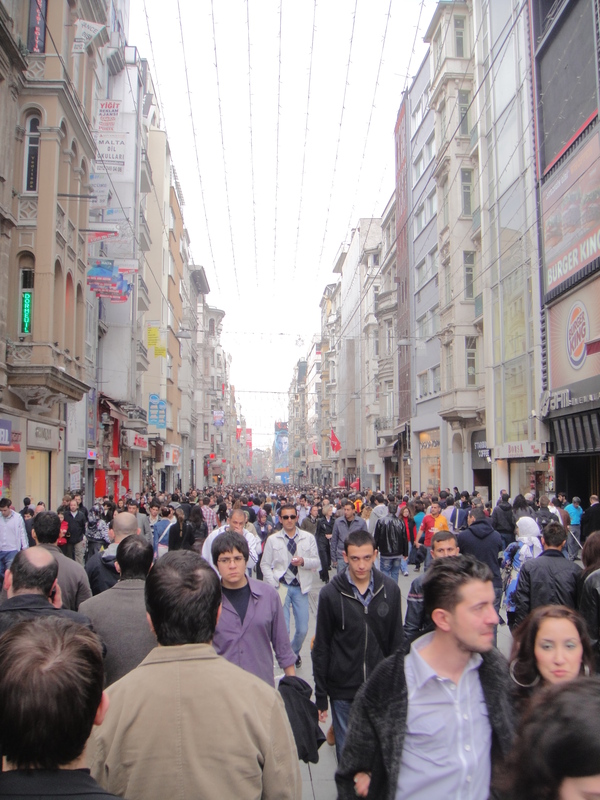 While on our way to Ethiopia and Somalia, we had a layover of several hours in Istanbul. 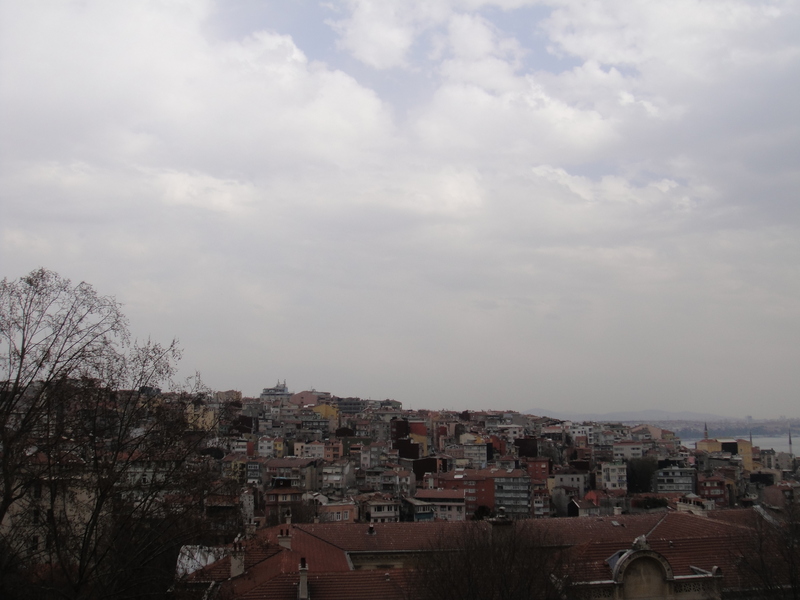 So, my Italian and I journeyed into Istanbul and had lunch with our Turkish friends, Zeynep and Yusuf. We met in Taksim Square which I felt was appropriate given its bloody history (the Taksim Square Massacre) and the fact that my Italian was with me (the fact that none of the perpetrators were caught has driven claims of the involvement of the Turkish branch of Operation Gladio). Jimmy Ames and I had visited Taksim Square the last time we were in Istanbul, but this was the first time for my Italian. 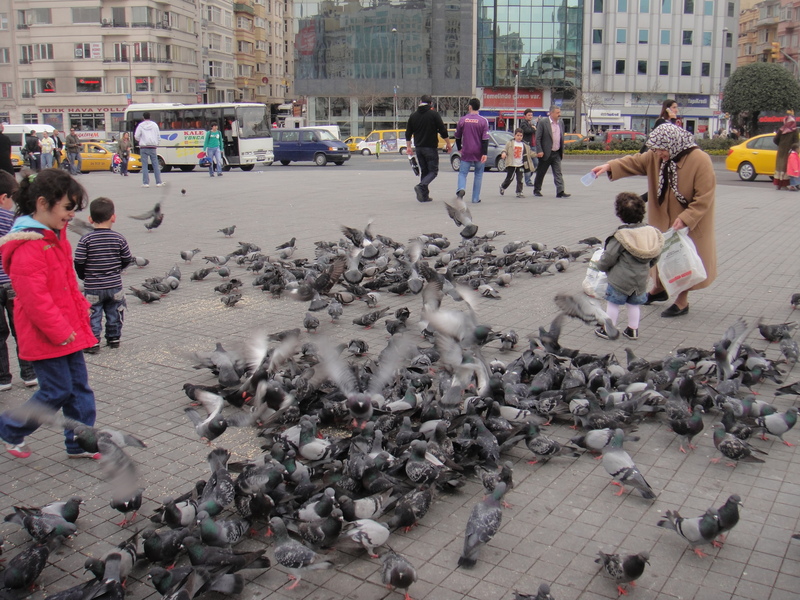 Tags: Istanbul, Taksim Square, Team Ames, Turkey. Bookmark the permalink.